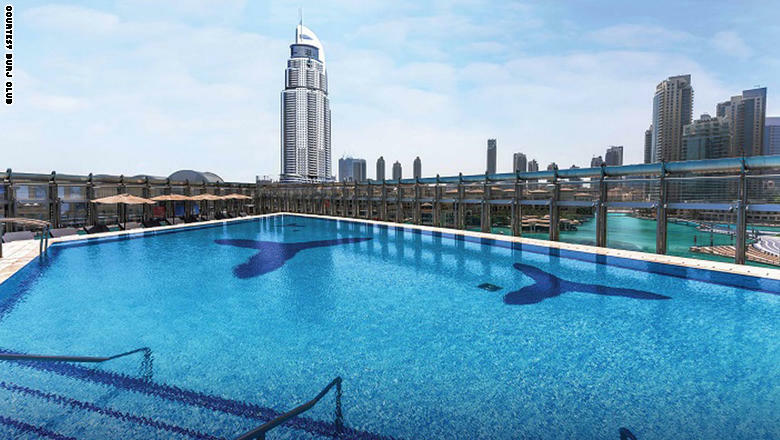 The spa includes a ten treatment rooms, steam room, aromatherapy room, snowy cave and relaxation areas overlooking the Dubai Fountain dancer. 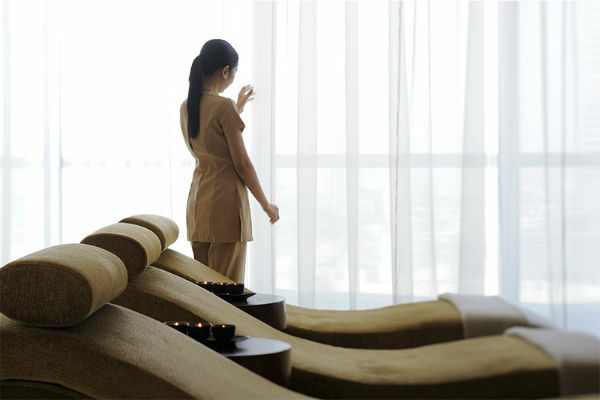 Also available in a number of spa products that work to stimulate the mind and body. 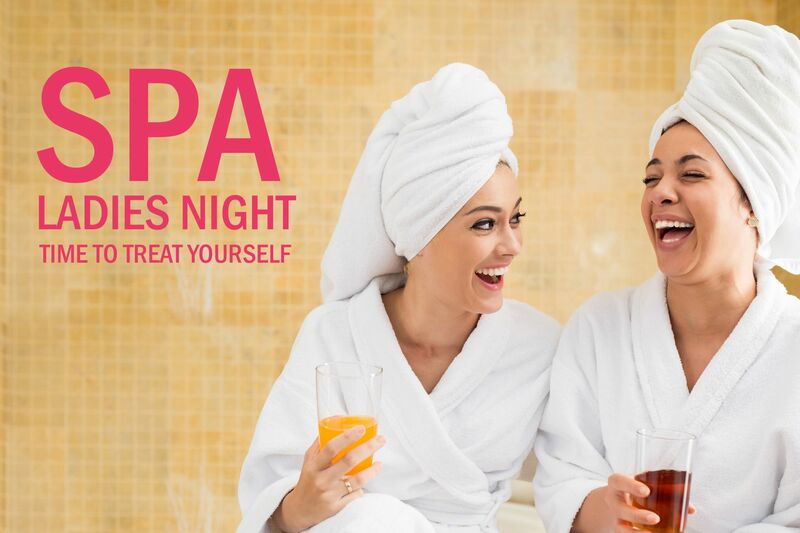 These products are based on several years of experience and have been designed to suit the needs of different skin types. 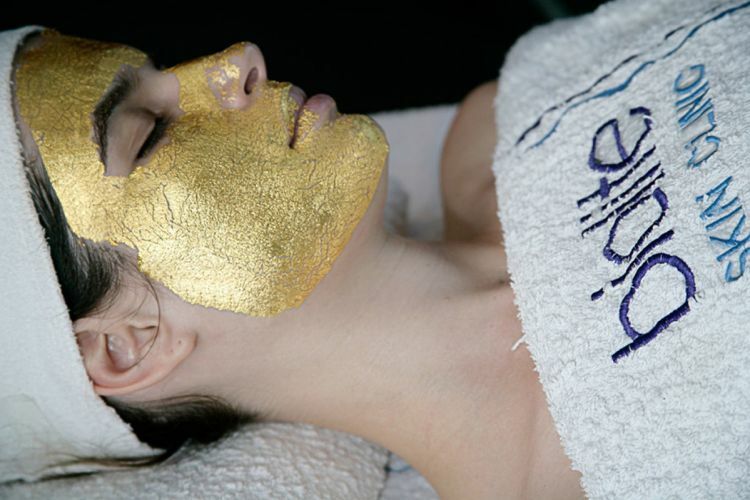 Spa treatments ranging from special skin treatments only, remove toxins from the body and anti-aging treatments. 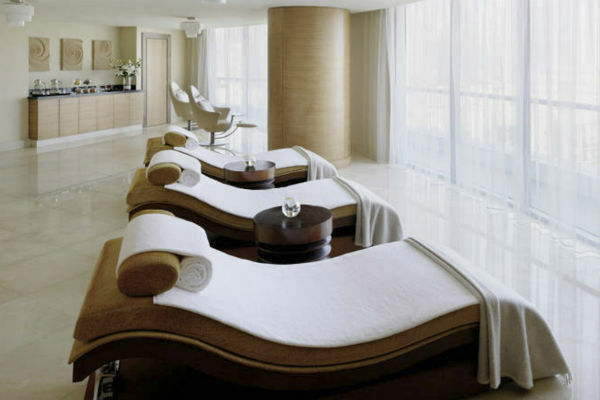 The spa features a diamond treatment program in which he uses real diamonds to massage the body and face. 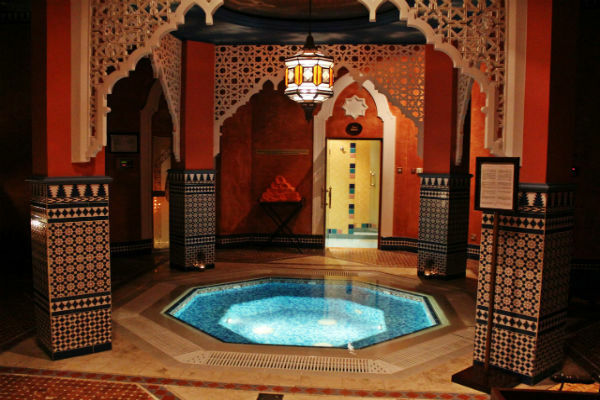 Treatment of removing toxins from the body of marine algae, a private spa treatments is also unique. 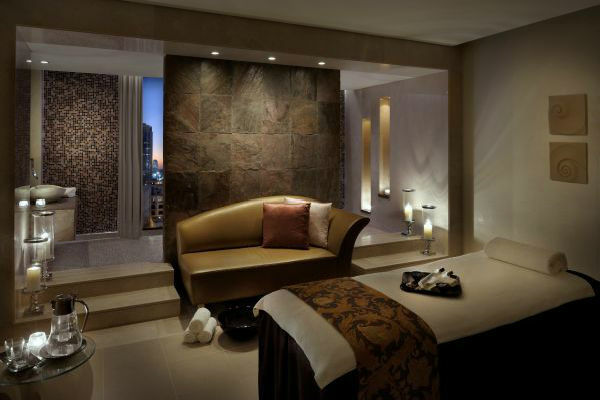 It is worth mentioning that the Spa The Address Downtown Hotel on the best treatment for the face in 2011. 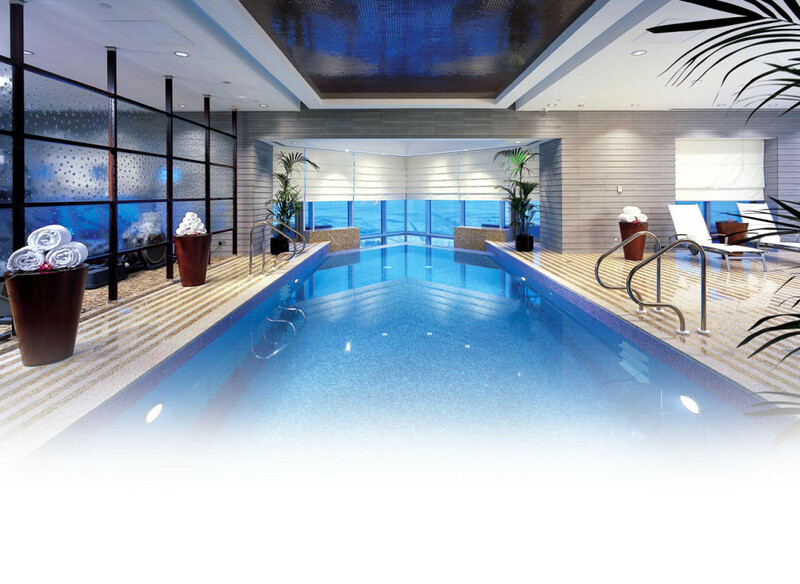 The award program and the resort Award-nominated global luxury forums for the year 2014 Luxury Spa Awards.